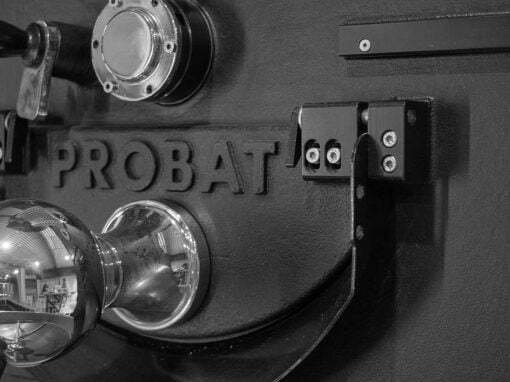 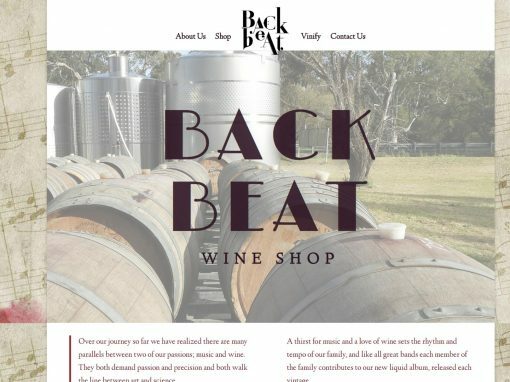 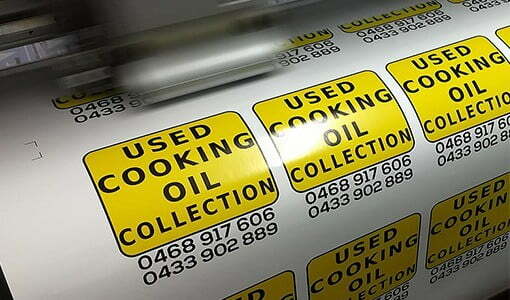 a South Australian owned and operated cooking oil supply and collection business. 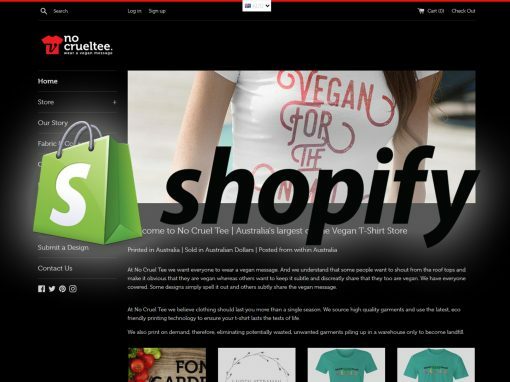 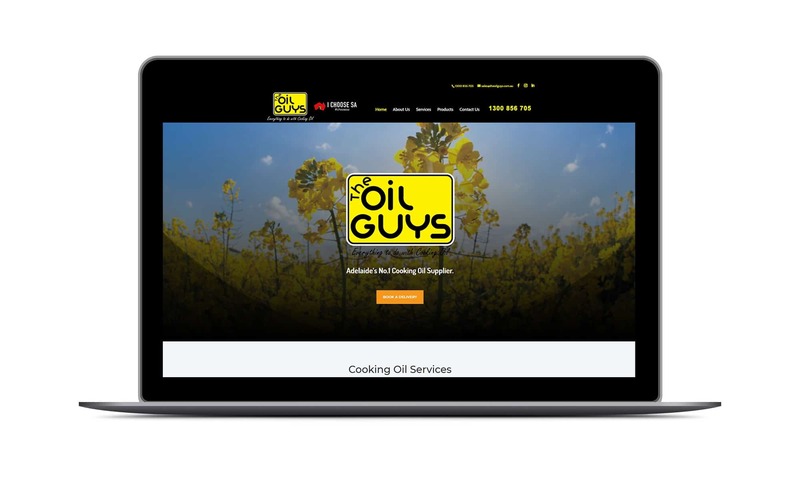 The Oil Guys engaged Aldinga Media to revamp their existing website. 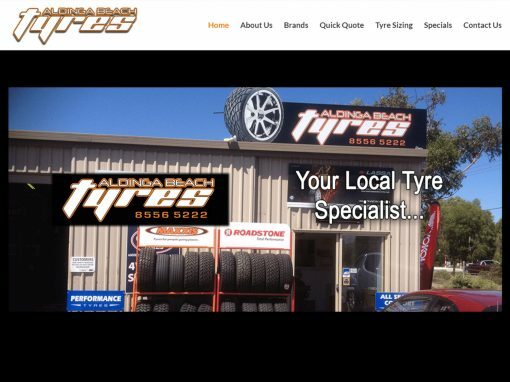 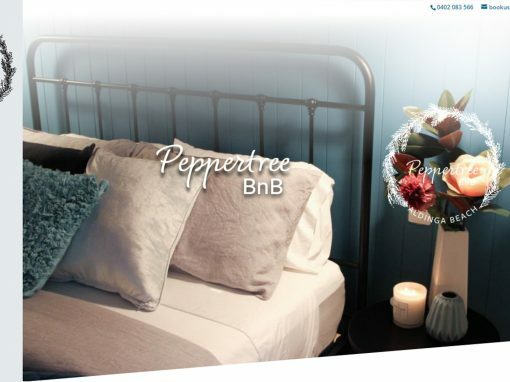 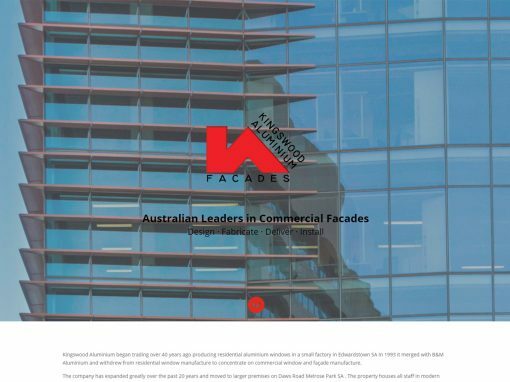 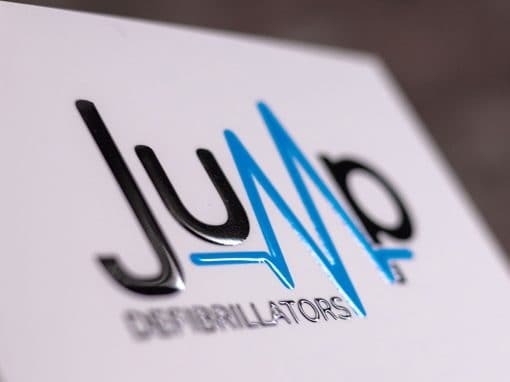 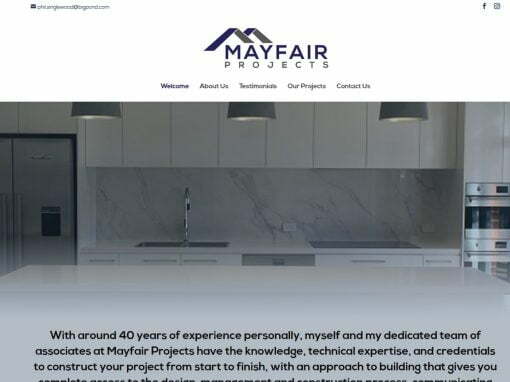 We rebuilt the site from the ground up with a focus on clear contact details and showcasing their product range. 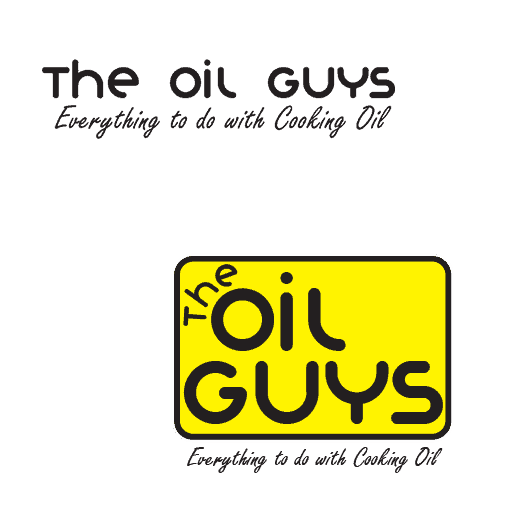 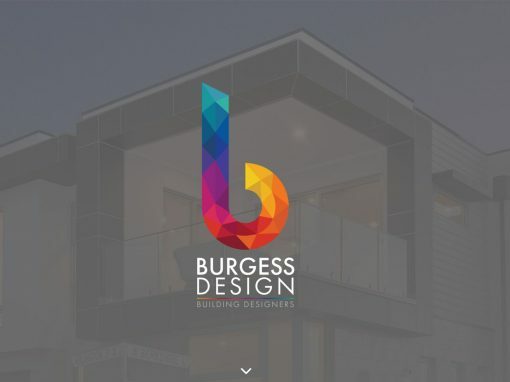 We have worked with The Oil Guys for many years with our initial task of developing a prominent logo that was easily seen and read. 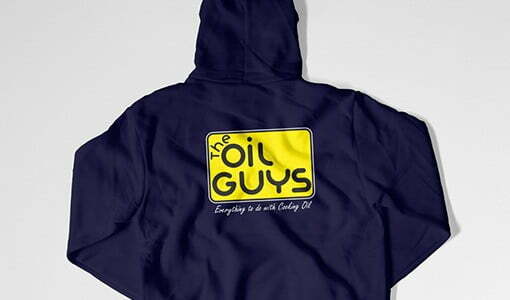 Keeping it reasonably simple with colours chosen by The Oil Guys. 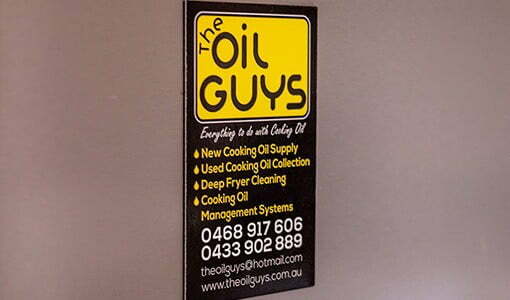 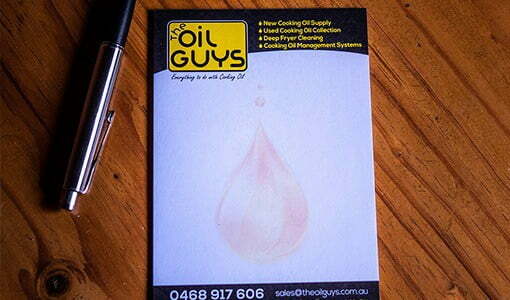 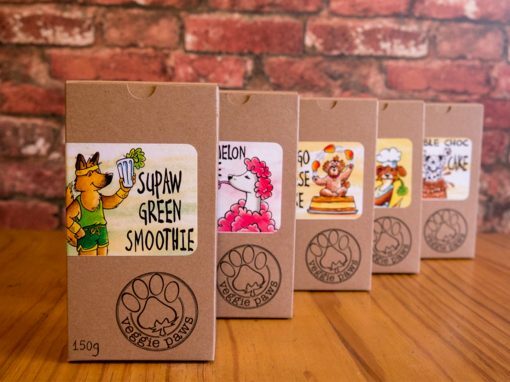 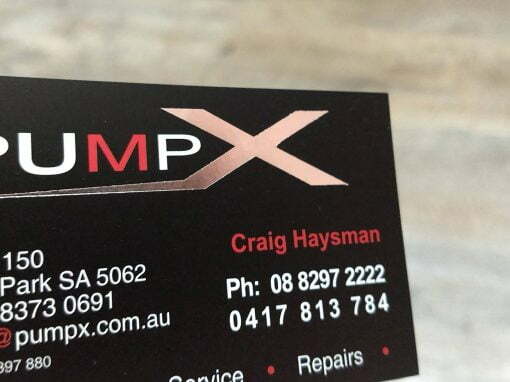 Aldinga Media designed and printed business cards, stickers, clothing, pads and magnets for The Oil Guys. 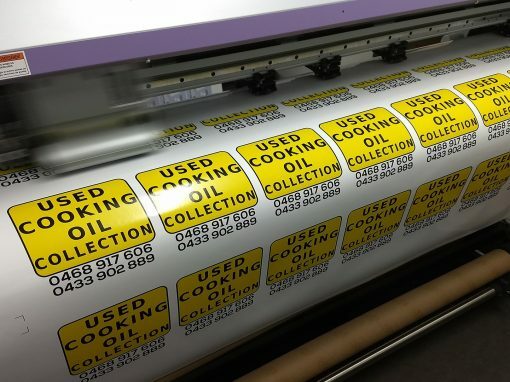 We also provide them with artwork and templates for invoicing, contract forms, lease agreements and more. 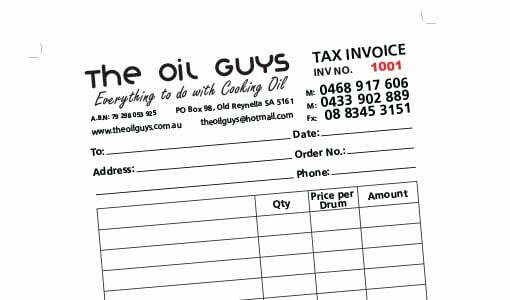 Providing a printed version of their invoicing in carbonless triplicate books.